This restaurant is inspired by the beauty of the Alhambra, conjuring up a sense of culture, aristocracy and elegance. 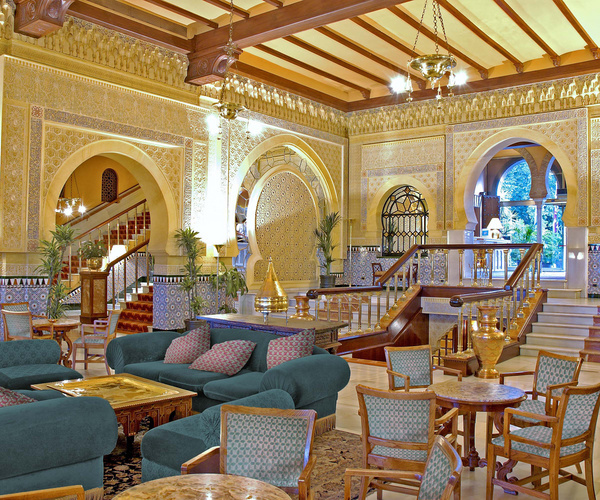 Hotel Alhambra Palace has been offering stylish Granada gastronomy since 1910. It is situated in the main enclosure of the romantic monument and dominating the city of Granada. It maintains intact the charm, the magic and the opulence of its glorious past. It has an experience with 100 years of tradition in a unique situation in Granada. The Alhambra of Granada is one of the most important artistic-historical monumental group from the arabic civilization. It was created since the 11th century over more than six hundred years by cultures as different as The Muslim, the Renaissance or the Romantic culture. The Alhambra was a palace, a fortress and a citadel; the residence of the Nasrid Sultans and top government officials, court servants and the royal guard. 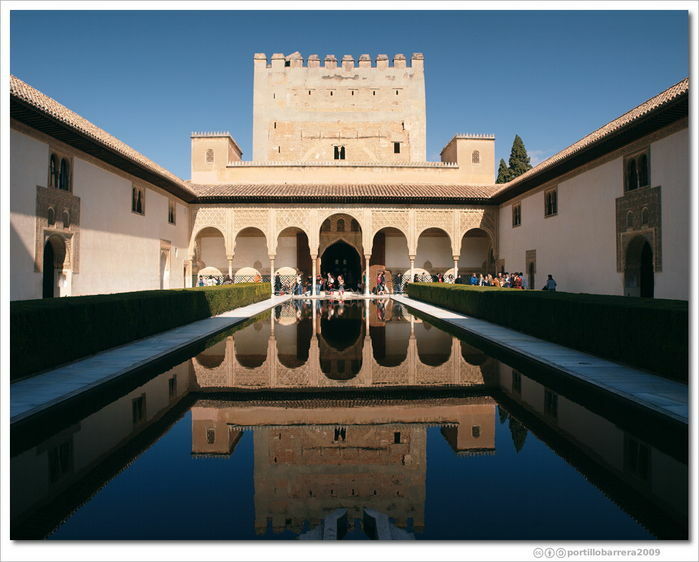 The Alhambra of Granada currently contains four clearly distinguishable zones: the Palaces, the military zone or Alcazaba (fortress), the city or Medina, and the villa/gardens of the Generalife, all of them surrounded by woods, trees, gardens, parks and vegetable gardens. The Alhambra was declared UNESCO World Heritage Site in 1984. In 2011, the Alhambra was the most visited monument in Spain with more than 2.300.000 visitants. 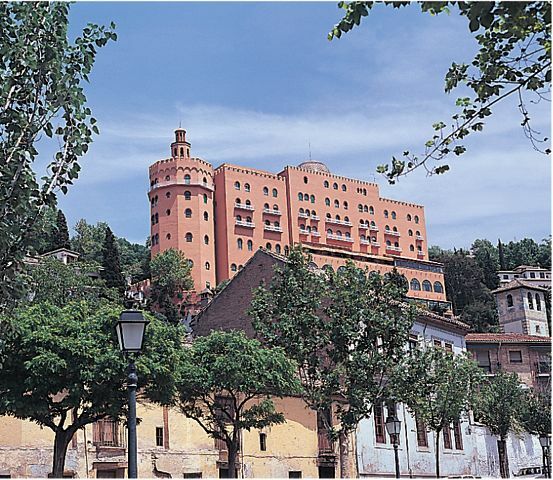 Registrated conference members will have the opportunity of visiting the monumental group of the Alhambra in a guided visit that will take place during the congress days. 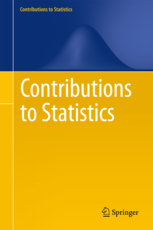 Final Program of ITISE 2015. VIRTUAL PRESENTATIONS The virtual presentations of ITISE 2015 are now available!